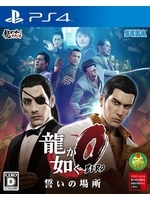 Available for almost 2 years in Japan, Yakuza Zero arrives finally in Europe and in the rest of the world. 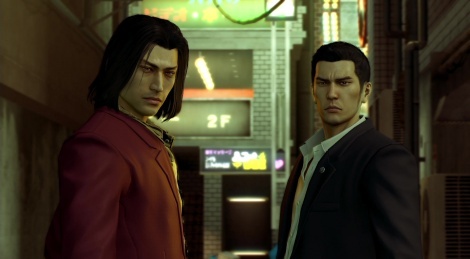 You will play as Kazuma Kiryu and Majima Goro in a story set before the first Yakuza. With its immersive cutscenes and interesting dialogues, it is not long before you give in to the very special and exotic atmosphere of the game. We let you discover the first minutes of the game, captured on PS4 Pro. I wonder why did they change the intro song from the Japanese version? Maybe a license issue? any difference on how it plays on ps4 vs ps4pro?